We are a leading Manufacturer of saree border lace, sequence saree border lace, designer fancy lace border, designer saree border lace, fancy lace border and handicraft fancy lace from Surat, India. 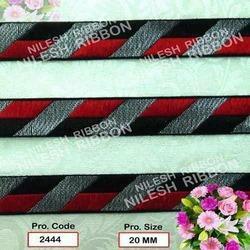 With the support of our skilled designers, we are engaged in offering a wide collection of Fancy Saree Border Lace. 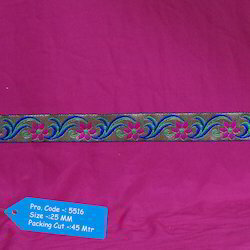 The offered saree border is designed with high quality of material & best techniques in accordance with the set standard of market. 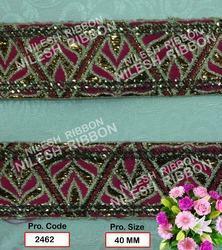 We are providing this saree border in various colors, designs, patterns and textures. This saree border is checked from our side before delivering to customers so as to deliver defect free range. Under strict supervision of our skilled professionals, we are offering a distinguished collection of Sequence Saree Border Lace. Our offered sequence lace is great for adding embellishments and sparkling styles to any dresses, curtains and many other garments. 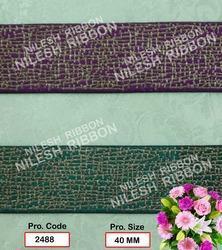 This sequence lace is accessible in number of sizes & customized options so as to meet the needs of customers. 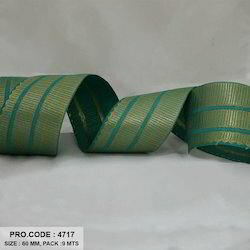 As well, our quality checkers keep an eye on this sequence lace at every stage of production for assuring its quality. Our goodwill in this industry has largely been cemented by the shooting popularity of our offered range of Designer Fancy Lace Border. We believe in attaining utmost satisfaction of customers hence we incorporate valuable ideas and suggestion in our entire product line. This fancy lace is designed with utmost perfection using supreme quality material & modern techniques keeping in mind the set trends of market. 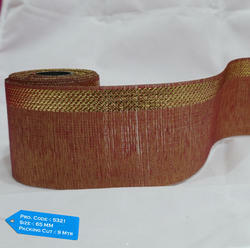 The offered fancy lace is provided in diverse sizes, designs & customized options according to the demands of customers. Our thorough search of the modern market allows us to offer an attractive collection of Designer Saree Border Lace. 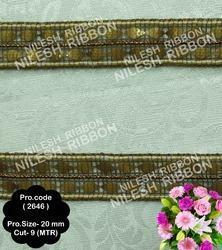 This saree border lace is designed with utmost perfection using supreme quality material & modern techniques keeping in mind the set trends of market. 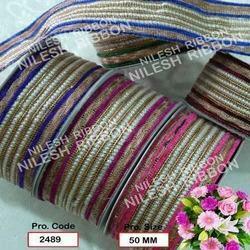 The offered saree border is widely used in garment and other such industries. 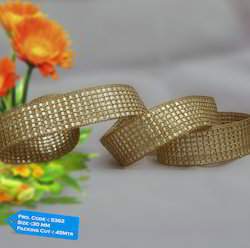 Our valuable customers can avail this saree border from us at affordable rates. 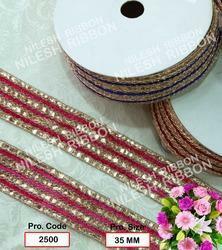 Backed by talented designers and skilled professionals, we are able to provide a wide gamut of Saree Border Lace. 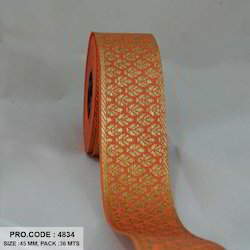 Our offered border lace is designed by utilizing superb quality material and modern designing techniques in fulfillment with the prevailing trends of the market. 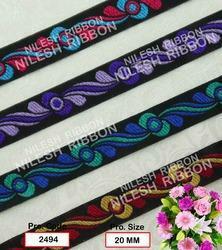 This border lace is accessible in number of sizes & customized options so as to meet the needs of customers. 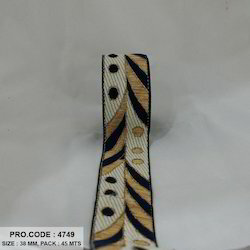 As well, our quality checkers keep an eye on this border lace at every stage of production for assuring its quality. 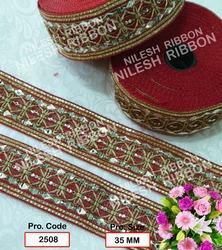 We are offering Saree Border Lace to our client.